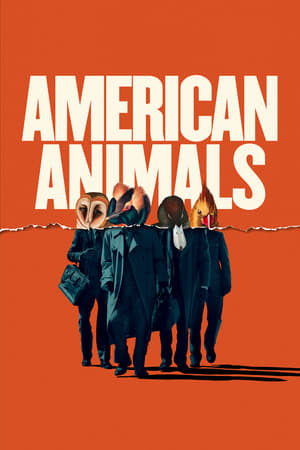 If I had've known in advance that _American Animals_ was going to be a True Crime Doco that was 95% re-enactment, I probably wouldn't have watched it. Because that sounds like everything I hate about American television. Glad I didn't though, because that meant I did watch it, and _American Animals_ is actually quite good.